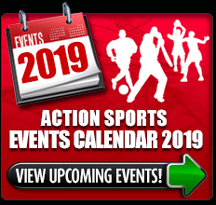 This exciting new program was developed by Action Sports South Africa in conjunction with the Australian Sports Commission and is aimed at developing and introducing new skills and game development. 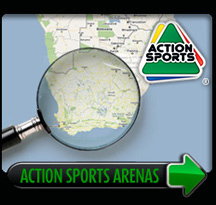 Action Sport Arenas also offer a fun and sun safe environment. Children may enter as individuals or may bring along a friend and we will allocate everyone into teams. 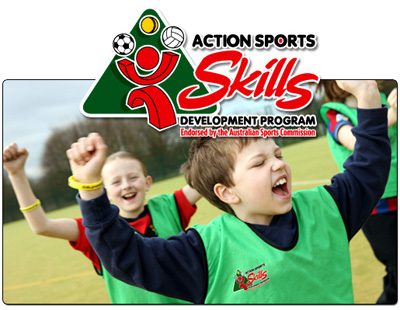 All programs and clinics are run by qualified Action Sports Development Officers who have each passed an Australian Sports Commission coaching course. Need a Kid's Party Venue? 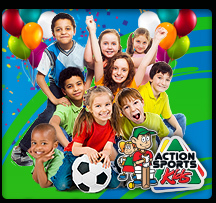 Give your Kids the best birthday party by far, We offer a hassle free Action packed solution for a party to remember.